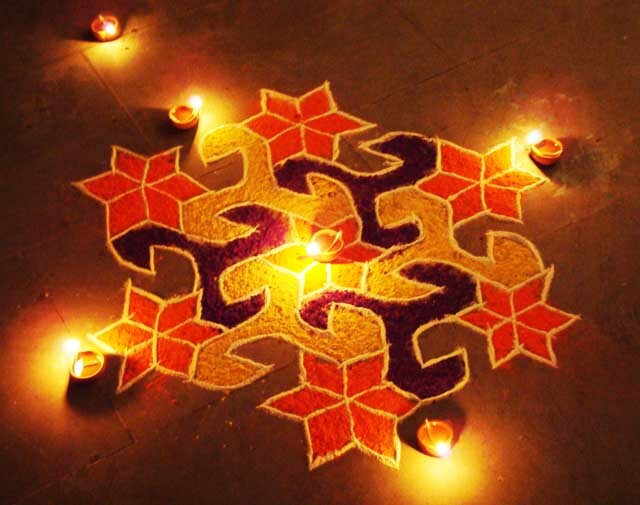 Join our workshop for making a new type of rangoli with political stencils. Using powders, paint, cut outs and glue. All materials provided, tea and political discussions encouraged. Email us to book and for more info.